Our 'Endurance' retreats are geared towards triathletes who are training for half Ironman events, but are also a great foundation for any athlete who like to ride longer. 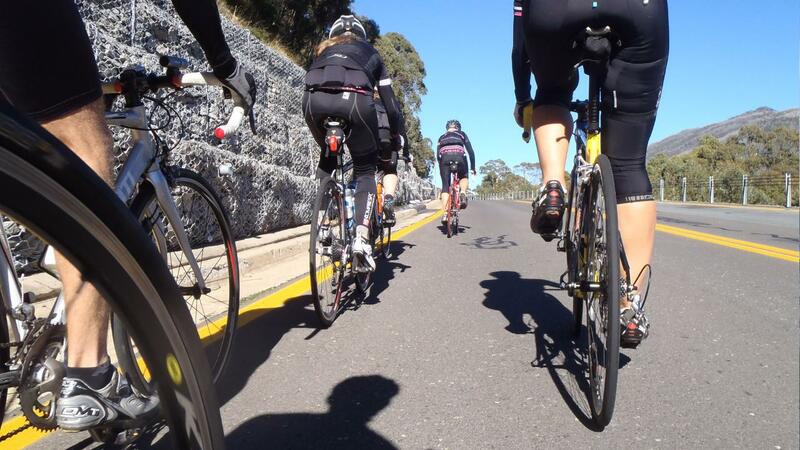 Working alongside qualified Triathlon Australia coaches, the daily training sessions will take us into the high mountains for more challenging rides and runs. While we fill your mornings are filled with training, we allow time in the afternoons free for you to relax, have a massage, and take time out with your coaches and pick their brains on everything you want to know about training and racing. Guide for suitability: Swim 1.5km open water. Cycle 80kms. Run 15km. 3 nights accommodation based on twin or double share. Single rooms are available at additional cost. Breakfast and dinner. Lunches are taken at leisure post ride. Guided ride, runs and swims.